Judge Memorial is a member of the Utah High School Activities Association (UHSAA). Judge Memorial competes in UHSAA 3A, Region13, except for Judge Football which competes in 3A, North Region. Our student-athletes participate in club sports of hockey and lacrosse with Utah High School Hockey and U.S. Lacrosse-Utah Chapter. Judge Memorial Catholic High School has a proud and accomplished athletic tradition, reaching back to the 1920s. 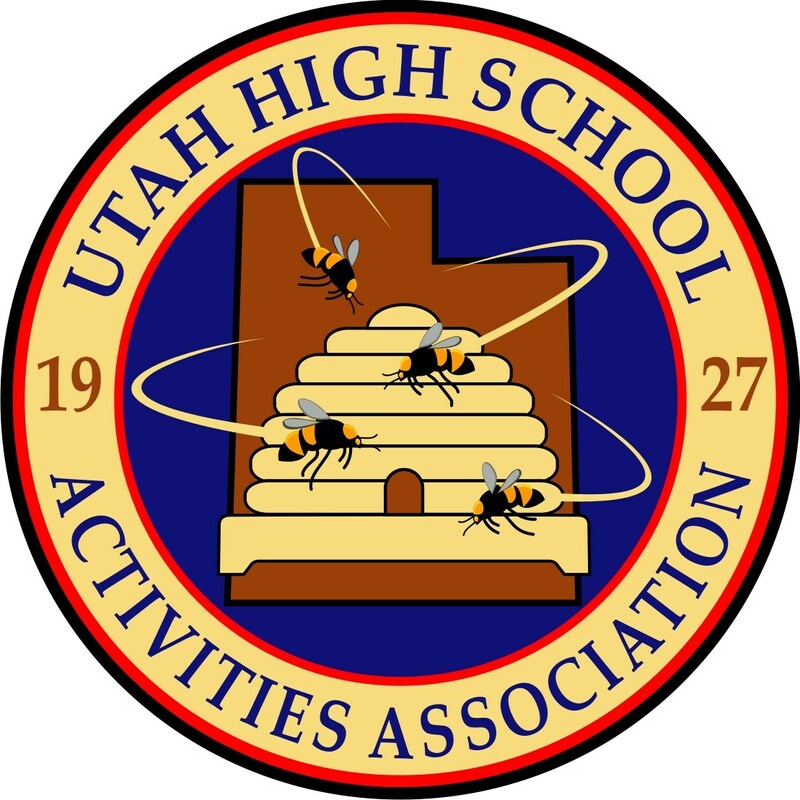 Judge offers a full slate of athletic opportunities and competes successfully as a member of the Utah High School Activities Association. Our student-athletes are afforded the opportunity to participate in the club sports of hockey and lacrosse with Utah High School Hockey and U.S. Lacrosse-Utah Chapter. Judge Memorial recognizes the important role that athletics play in the full development of a young person. 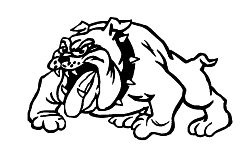 Our Bulldog Athletic Program strives to provide well-organized and positive athletic opportunities to the student-athlete. The program is designed as a complement to academics and strives to offer a positive athletic experience and in appreciation for hard work and teamwork to the students of Judge. Our athletic and physical education programs encourage student-athletes to reach, learn, and grow, while promoting respect, enthusiasm, and fun. Over the years, our Bulldogs have built a proud tradition for being competitive and sportsmanship-focused, and the school’s many trophy cases testify to our success. The lessons learned through athletics cannot be quantified in trophies, awards, All-State honors, or college scholarships. Our student-athletes experience life lessons that will serve them well in the future: teamwork, discipline, commitment, determination, and balance – important assets in living a fuller life.